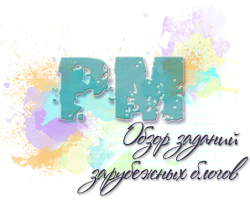 Всем привет! 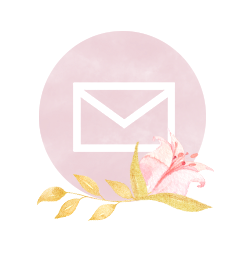 Представляем наши февральские мега-киты с супер материалами из магазина Flying Unicorn! 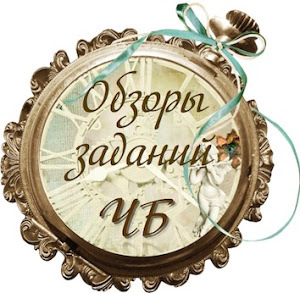 Присоединяйтесь к нашей февральской доске вдохновения, а внизу наши работы для вас! 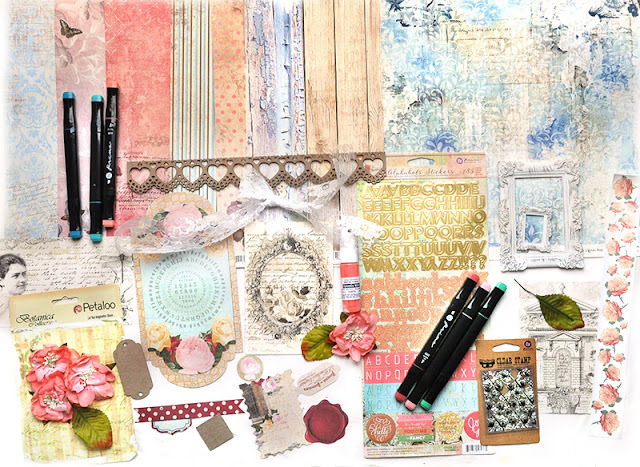 The February kit from the Flying Unicorn is the perfect blend of warmth, nature, earthy and nautical. 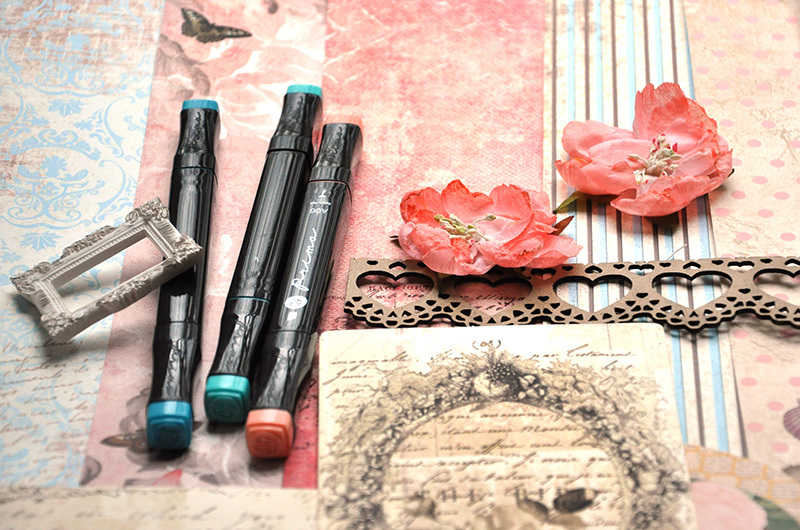 The colors are like a gorgeous sunset over the ocean. 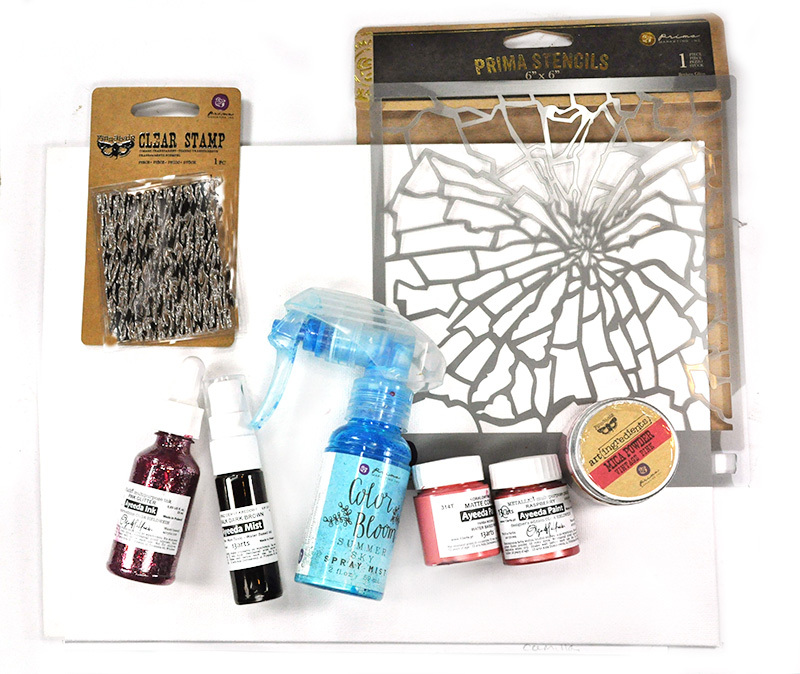 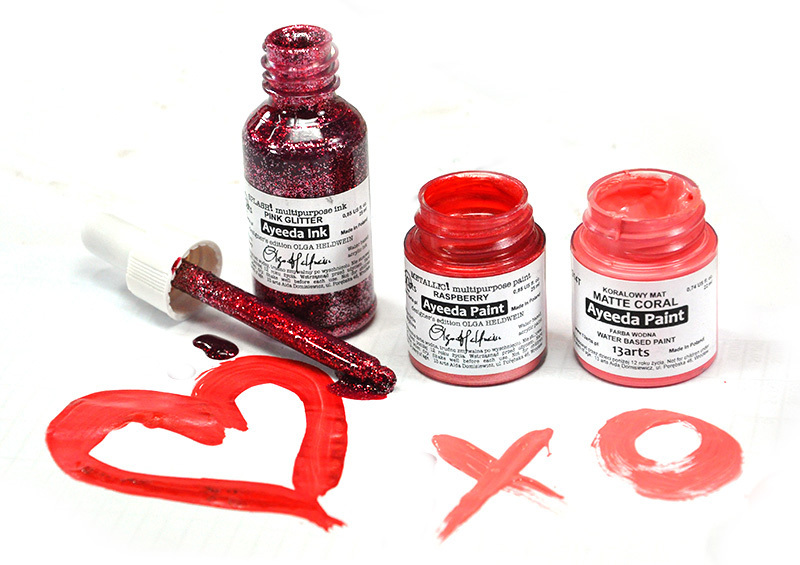 Without further adieu, we offer you the February "Your Passion, Your Art" kit of the month. 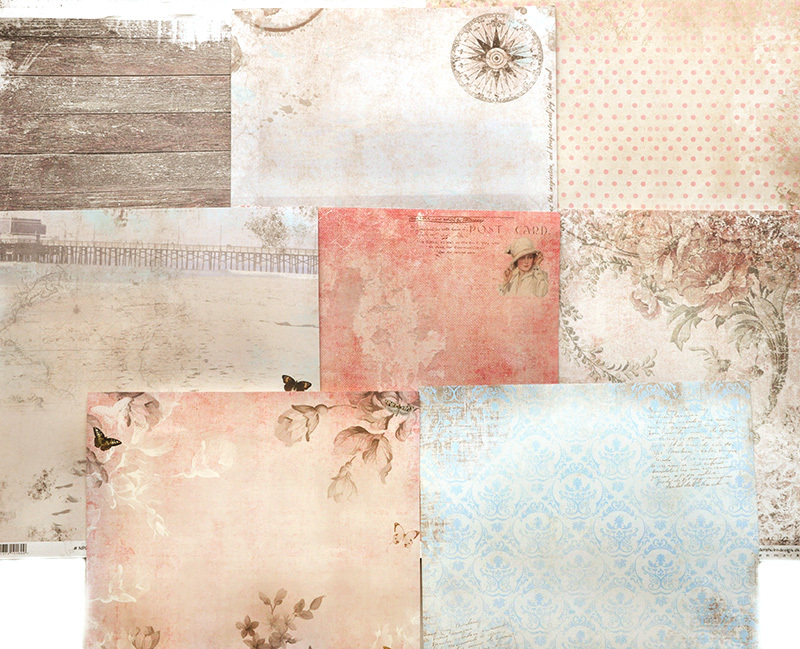 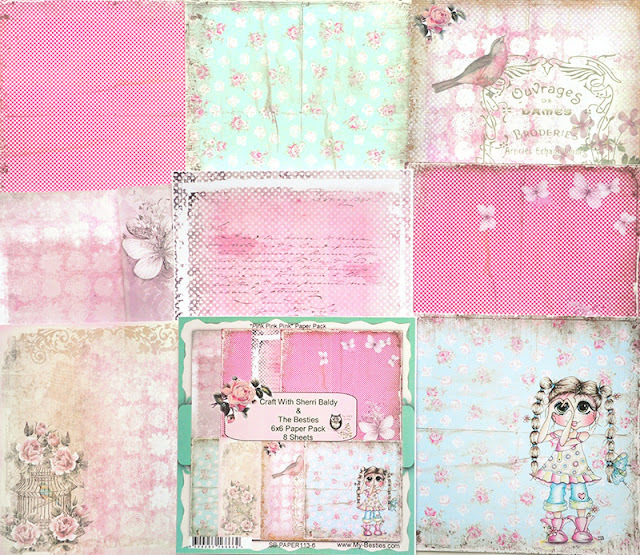 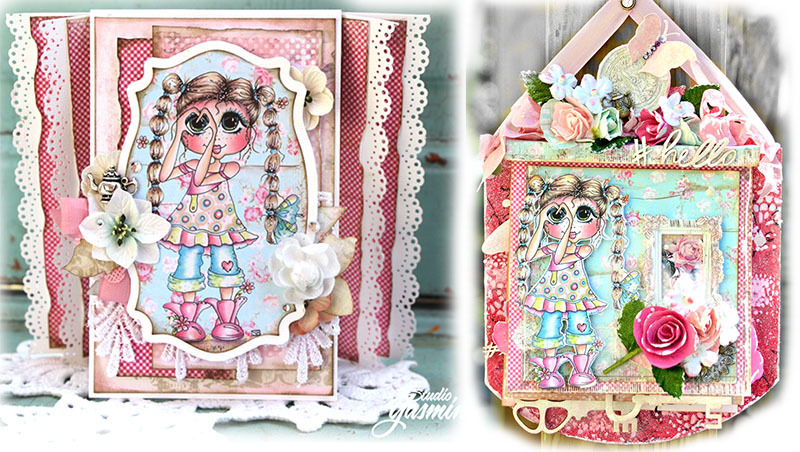 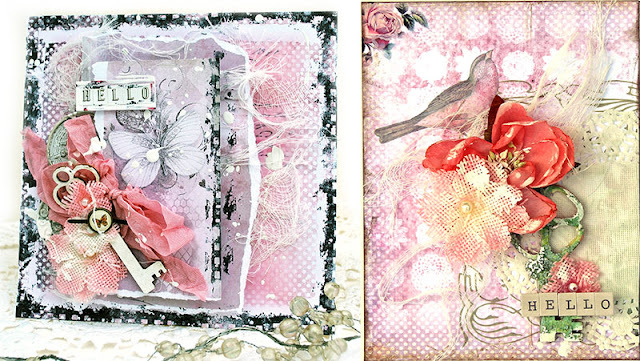 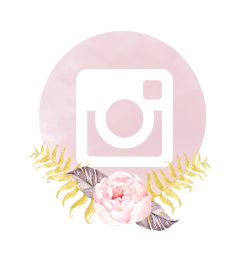 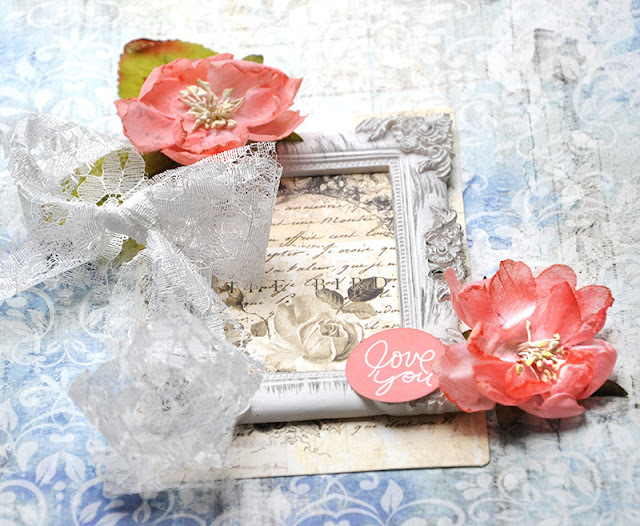 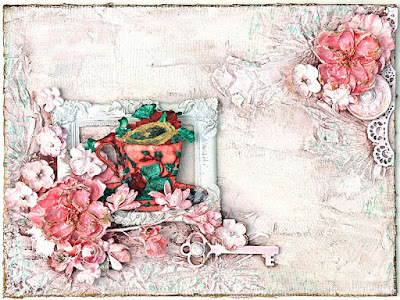 Main Kit Includes : Papers—Riddersholm Design—Newport Collection 8 sheets, Prima Alpha Stickers, Petaloo Flowers, Prima Palette Set x 2 (6 markers in total), Laser cut border, Shabby Chic Treasure Frame, Vintage Printables x 3, Laser chip tags small, Ephemera pieces I yard white lace. 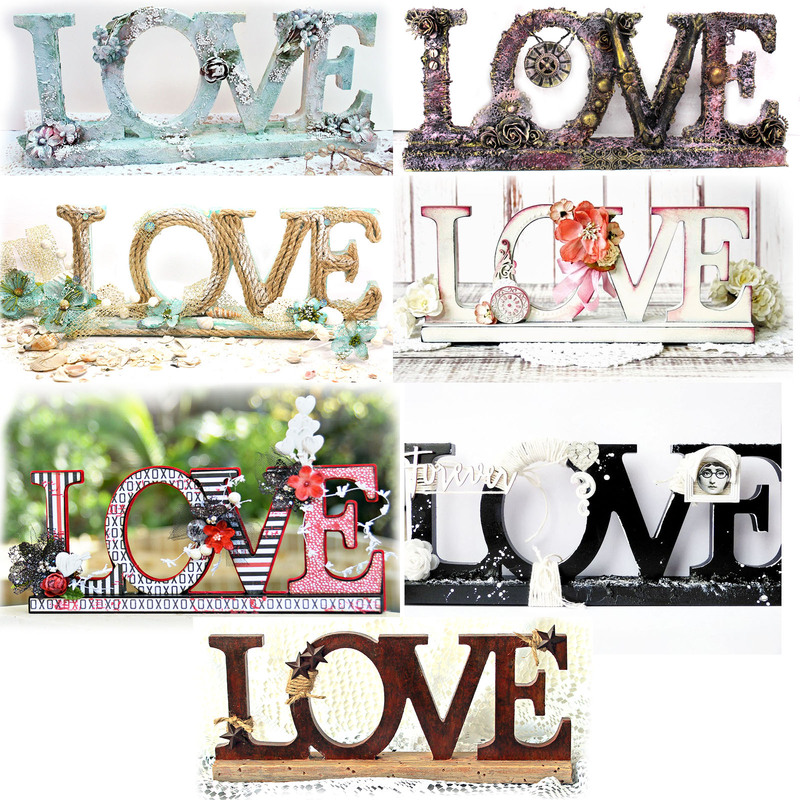 February is the time to sit and let love into your heart. 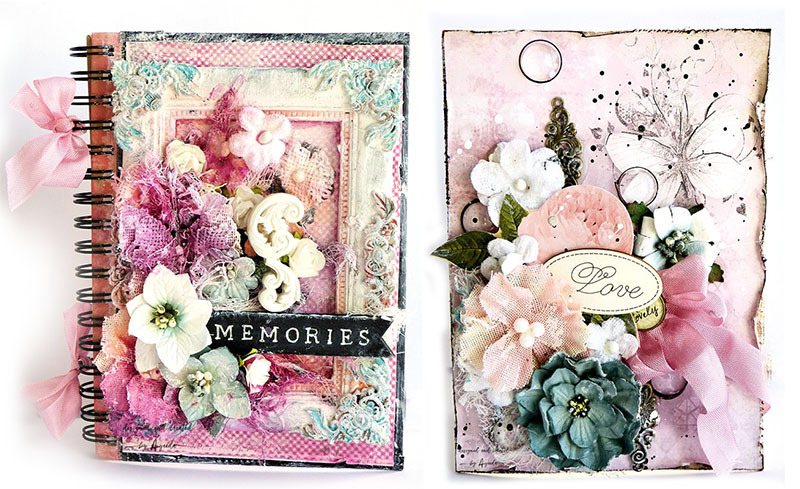 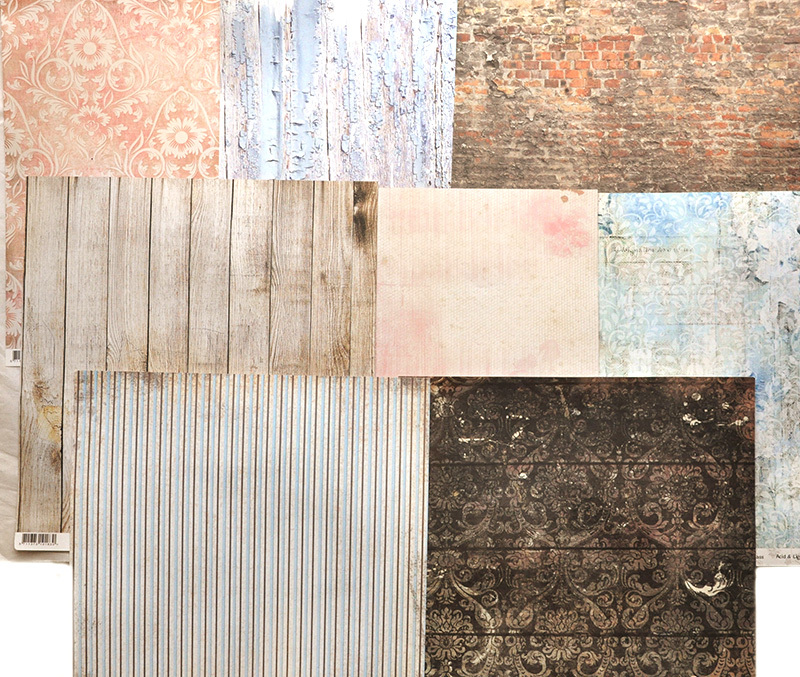 With that, we know you'll just love this month's perfect "Off the Page" piece. The "Off the Page", or "OTP" as we call it, is included in every main kit. 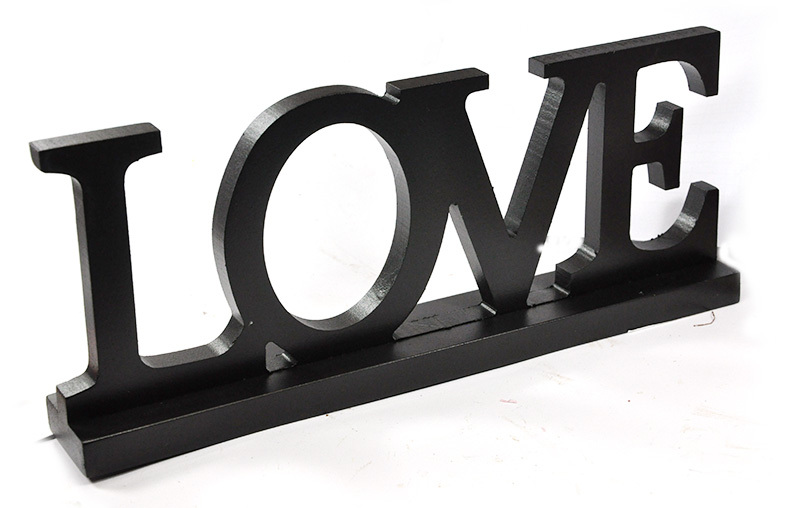 Now that's a LOT of love! 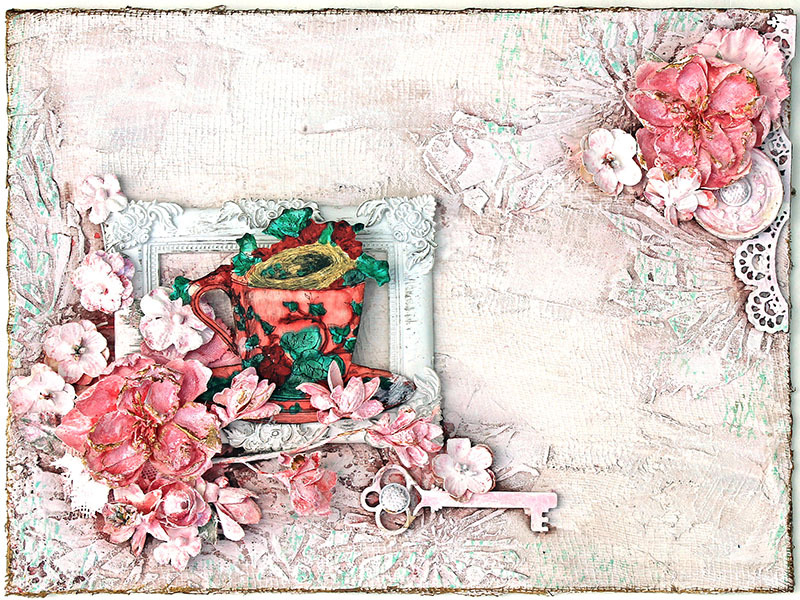 The Mixed Art includes: Canvas 9x11, 13@rtrs paints Matte Coral and Metallic Raspberry, Mica Powder by Prima, Color Bloom Summer Sky, 13@rts Pink Glitter, Prima Stamp and Prima Stencil. 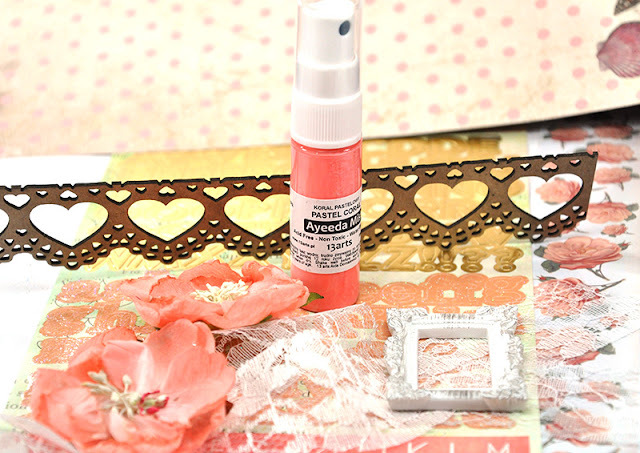 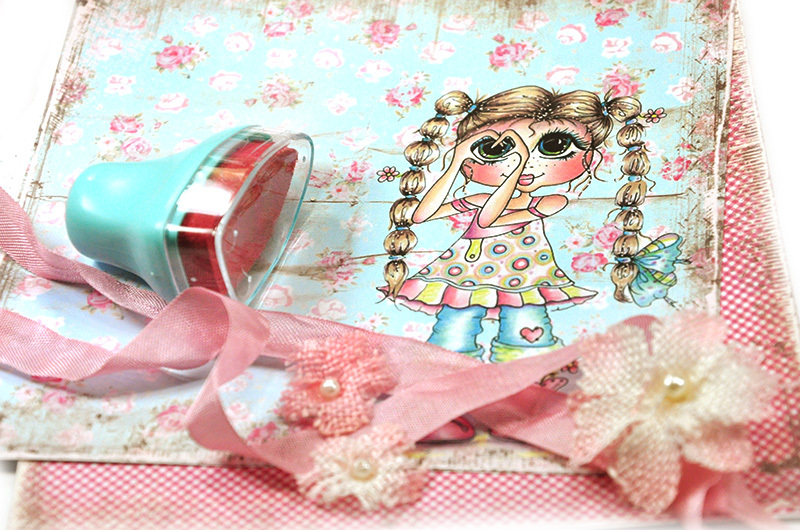 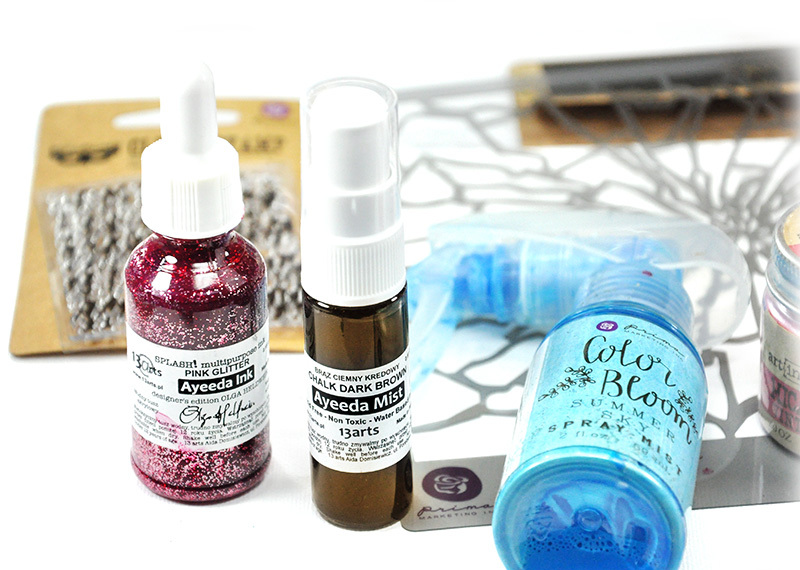 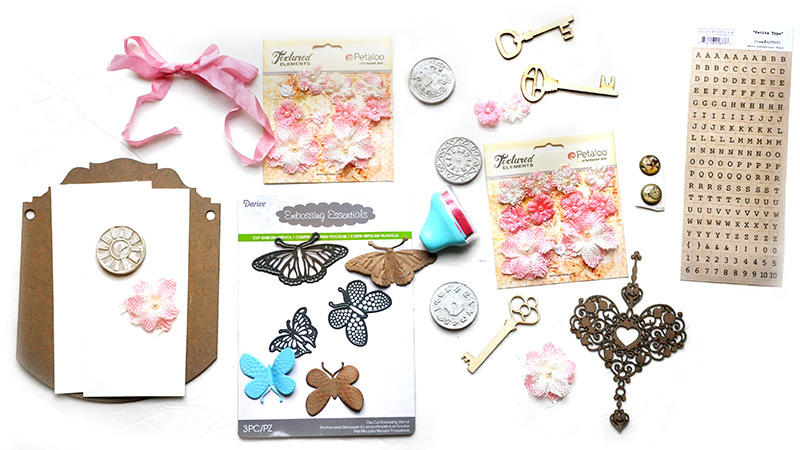 All things pretty is what our Mixed Passion Kit is all about. 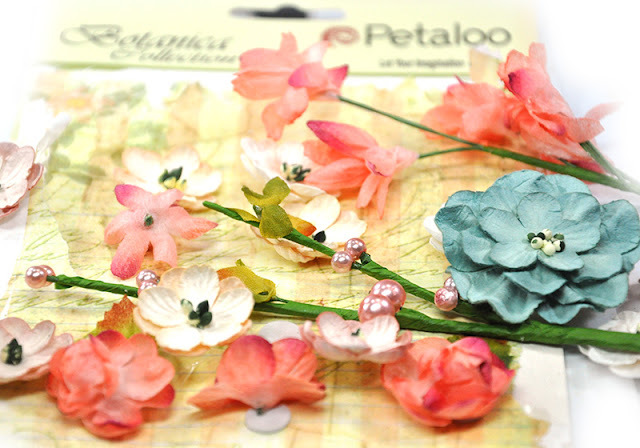 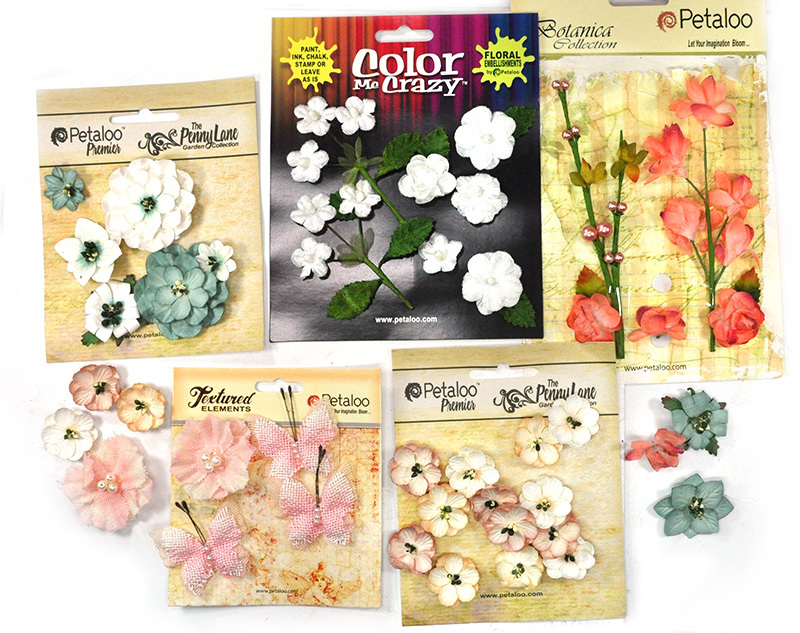 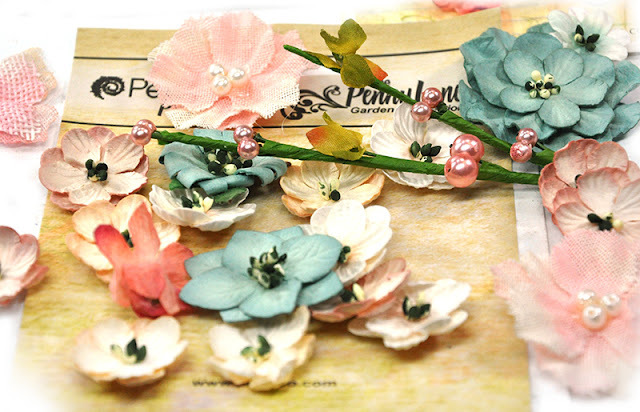 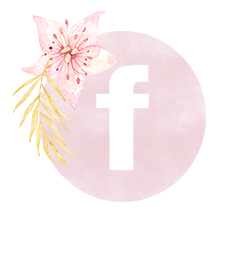 This month it includes: Floral Ephemera Coral, Forget-me nots, Mixed Blossoms, Butterflies and Blossoms, Mini Blossoms White. 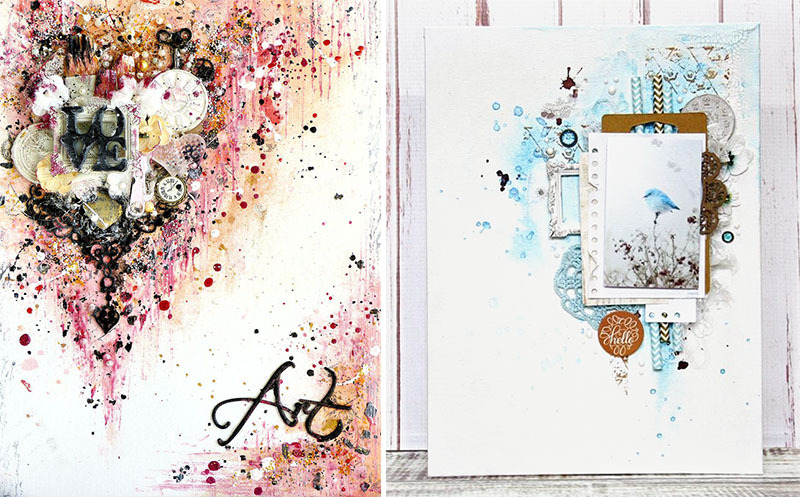 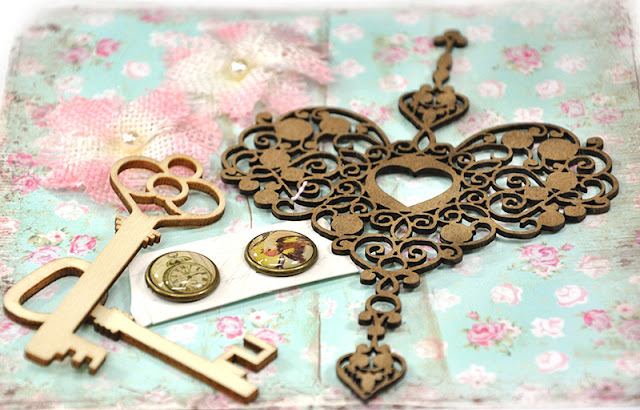 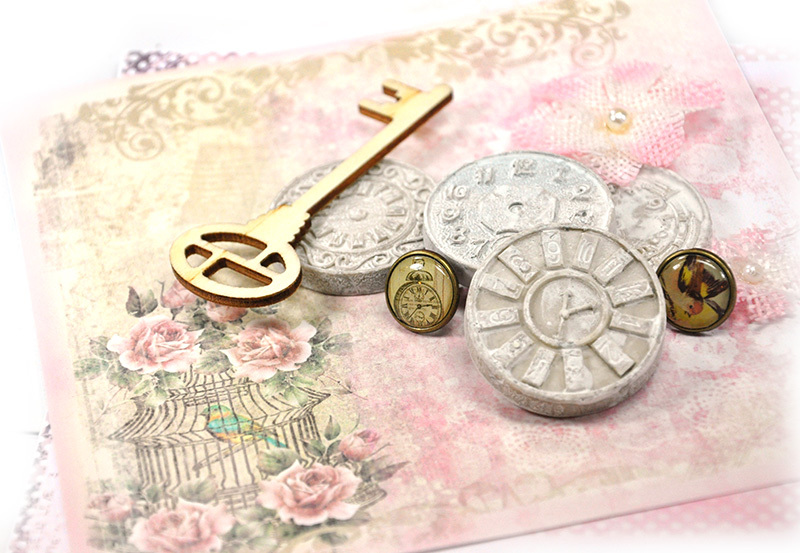 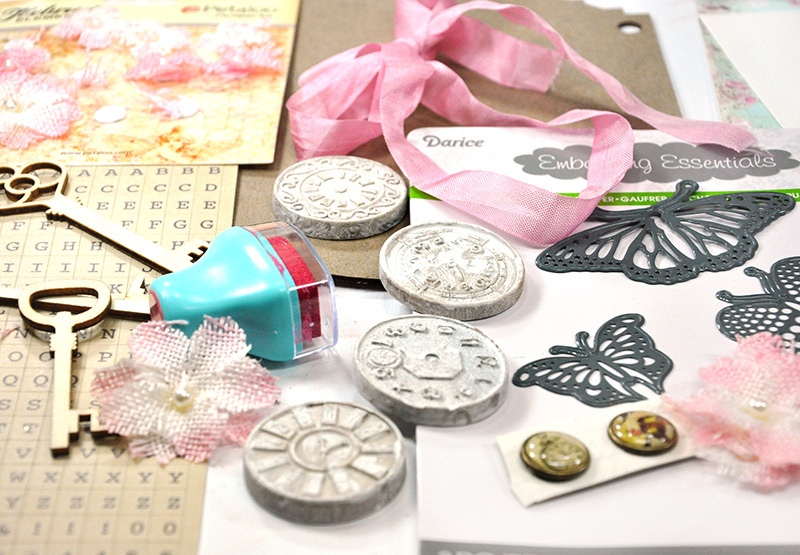 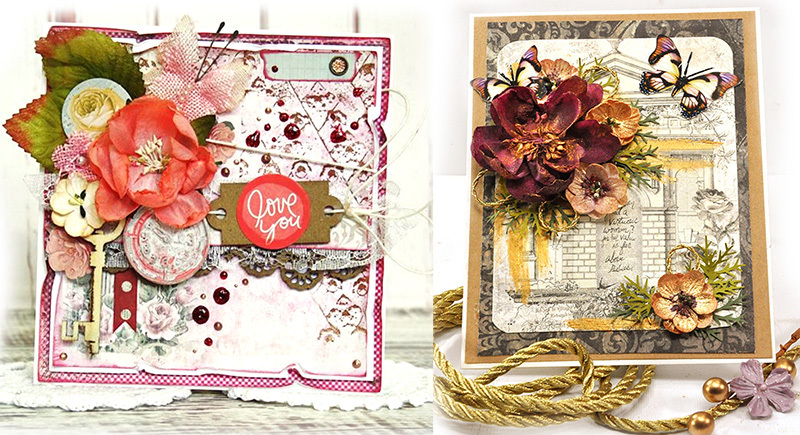 This month our kit includes : 6x6 Sherri Baldy paper pad, 2 watercolor tags, laser Cut plaque, Petitie Alphas, 5 Brads, Resin Clocks x 4, 1 yard Seam Binding, Prima Chalk Ink, Laser cut keys, Butterfly metal die Burlap flowers by Petaloo.